Ballard, WA restaurant Kasbah invites you, in the spirit of Moroccan’s Hospitality tradition (D’yafa Feast), to a unique journey where dining is a social anthem of hospitality, and cookery is a translation of care and affection. 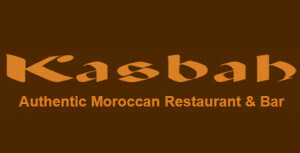 Their Moroccan native Chefs from Casablanca bring their expertise from the heart of Morocco to the heart of Seattle. 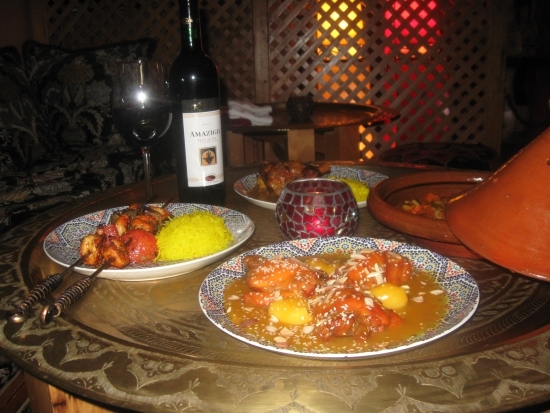 Ballard Restaurants, Moroccan, Restaurants & Bars.